I am very pleased to state that TOPER gives me approximately the assumed temperature I find by hand doing the airport analysis. 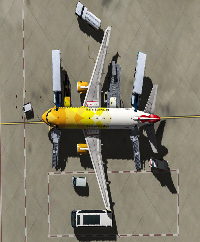 I tried to play with the aircraft TOW in TOPER and in most part I got concordant results and limitations with what I would have found manually from FCOM charts. 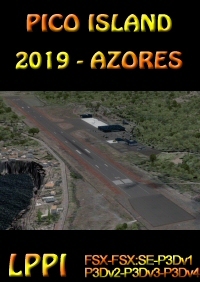 This applications gives you an assumed temperature that you could find by yourself using the 737 data but now you are able to simulate also the lazy daily-basis pilot stuff (ie using the personnal computer instead of the charts & tables). The support from Nikola is reactive.  A new update (1.3) available in the support forum solves some compatibility problems the previous versions GUI had on some computers with Windows 7 - 64 bits. So the application looks safe now for everybody. 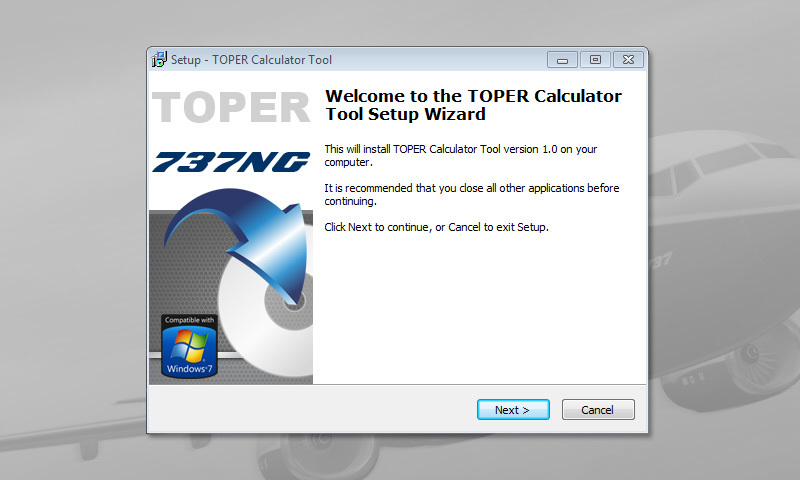 The application does not give you an estimated reduced N1 according to the Asummed temperature, so cross-control with the FMC N1 calculation is not directly possible from TOPER. 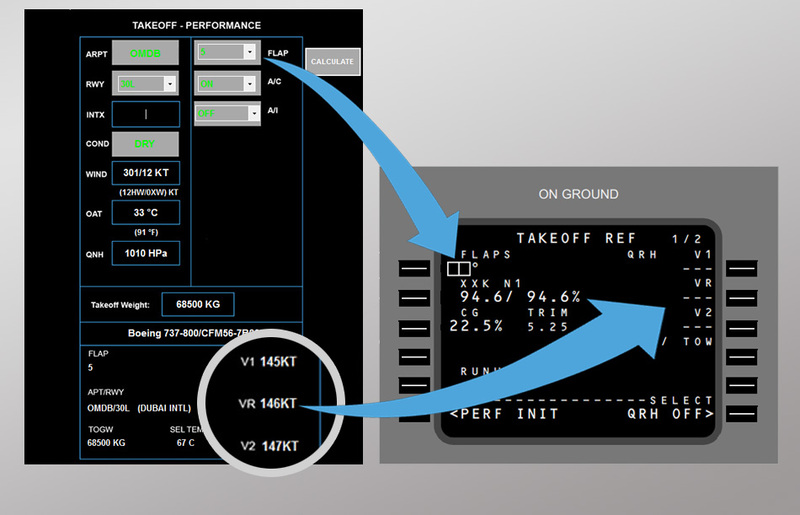 Unless you use the FCOM tables manually with the assumed temperature and departure altitude in entry. 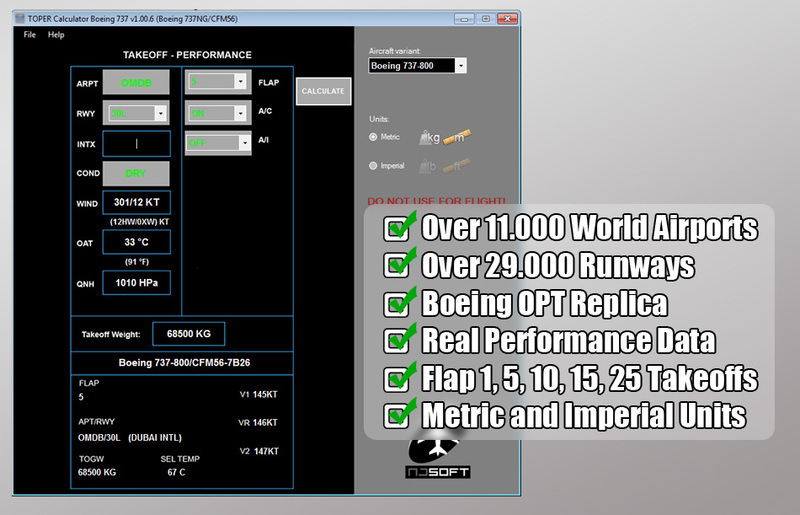 I find the fact that TOPER B737 CL and TOPER 737 NG are separated in two products makes each product a bit overpriced, as both types could be naturaly merged in only one interface ! Only the performance tables are changing indeed ! 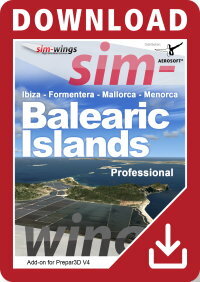 However I like the software which allow to simulate more closely the current pilot behavior during pre-flight duties. 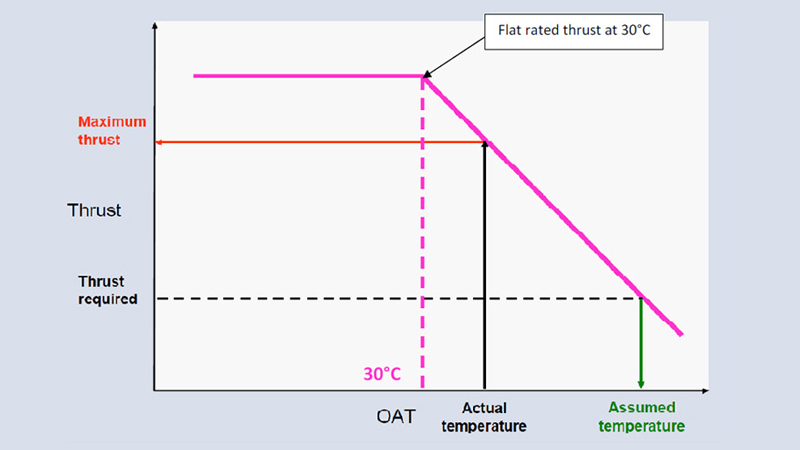 he application does not give you an estimated reduced N1 according to the Asummed temperature, so cross-control with the FMC N1 calculation is not directly possible from TOPER. 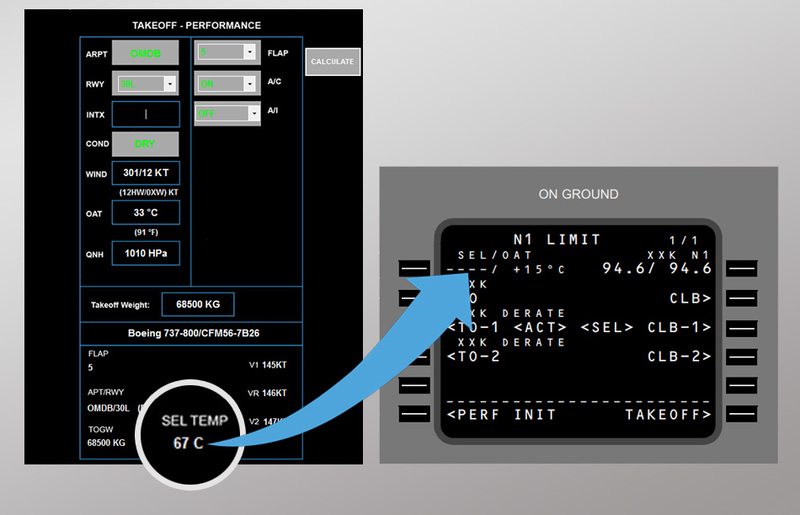 Unless you use the FCOM tables manually with the assumed temperature and departure altitude in entry. 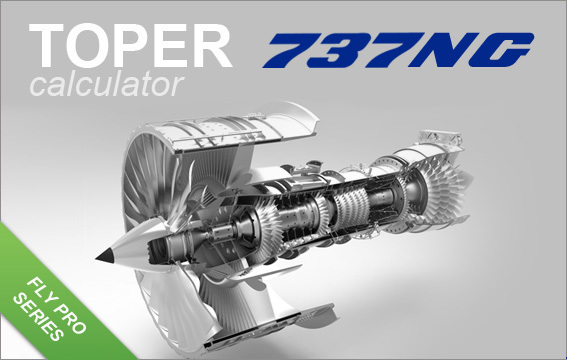 I find the fact that TOPER B737 CL and TOPER 737 NG are separated in two products makes each product a bit overpriced, as both types could be naturaly merged in only one interface ! Only the performance tables are changing indeed ! 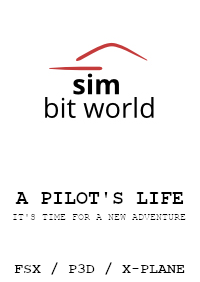 However I like the software which allow to simulate more closely the current pilot behavior during pre-flight duties.